Floodlights: None but adjacent to floodlit, artificial hard play area. 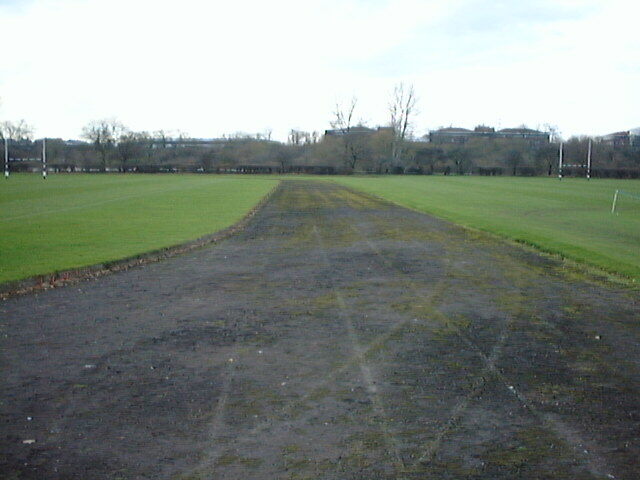 The track is in fair condition and the lanes are marked. There is an 11 lane, 130m cinder straight next to the track but this is in a poor condition. The majority of Northwood is in Greater London but the school and track are in Hertfordshire.